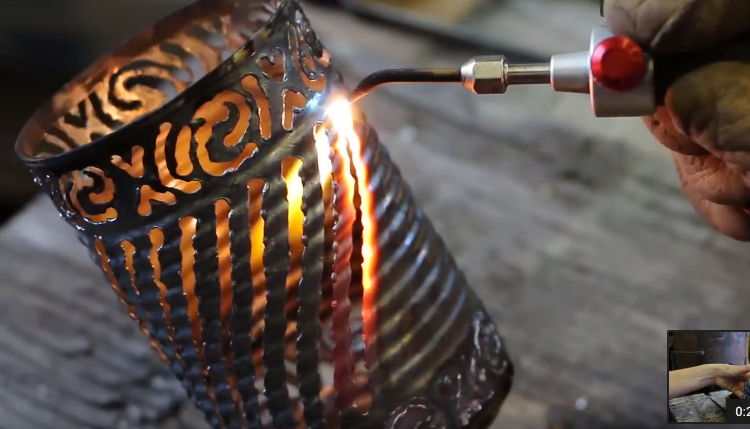 With hints of soy, lemongrass, and ginger, here's a candle crafted to smell like Chinese food. Because. That's why. If someone opens a carton of Chinese food within 100 feet of us we end up drifting over like a cartoon character carried by the aroma. 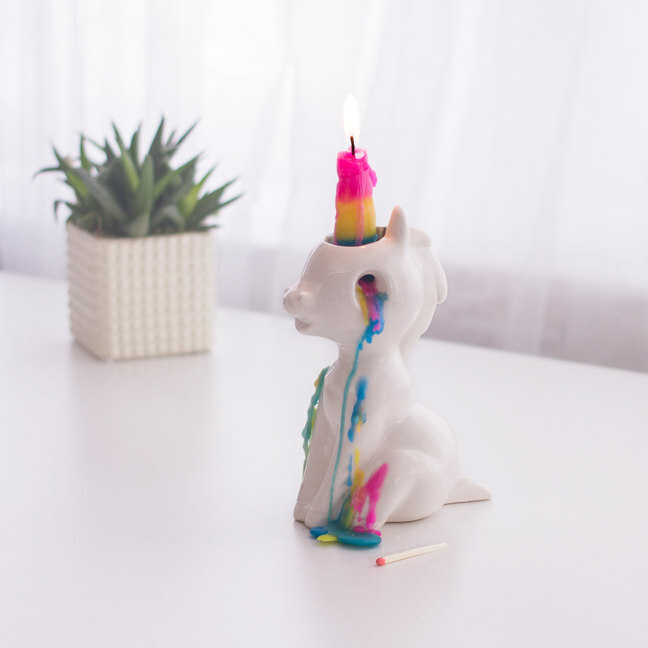 While ordering takeout every day is tempting, we think we’ve developed a more financially viable way to enjoy that scent... Each 100% soy wax candle is made in the USA and offers a burn time of over 80 hours. You could leave that carton of lo mein out for days on end, but we think this is a better idea. 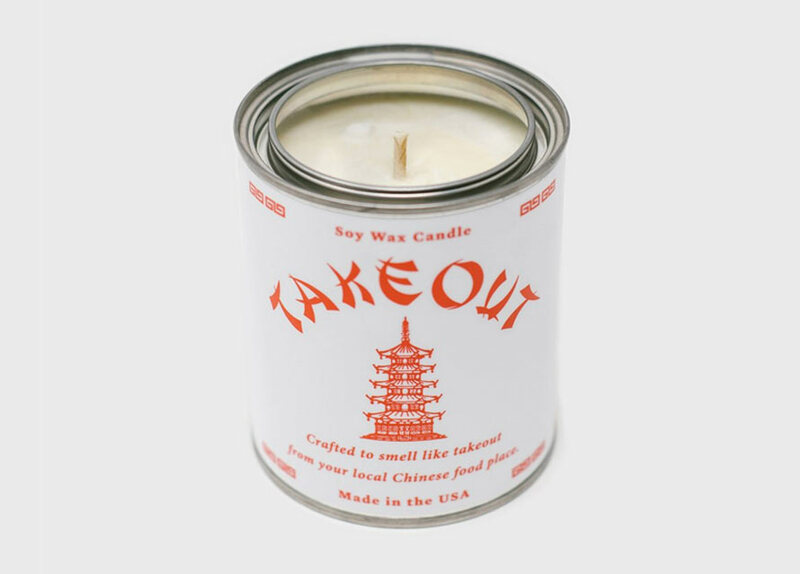 The Takeout Candle is available from Cool Material for $24.95 (which seems like a fortune). 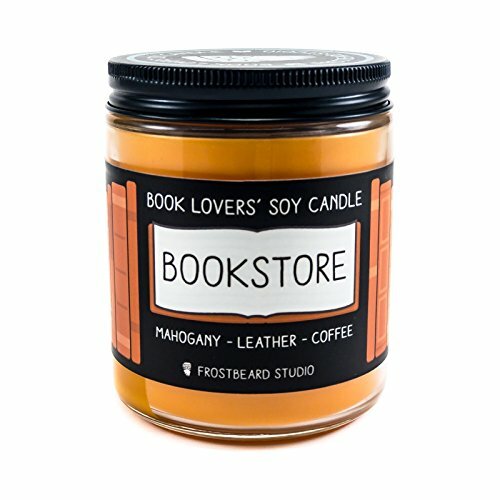 Candles that smell like a bookstore, old books, or a musty old cellar? Pal, you sure like books! My home is filled with books, and pets. Guess which one lends more to the olfactory nature of my domicile? Frequently, especially after running the carpet deep-cleaner, I'll want to light a candle... or burn a sage Great Pyrenees in effigy. Candle store candles, or simply walking into one of those mall candle-shops, makes me sick-to-my-stomach. 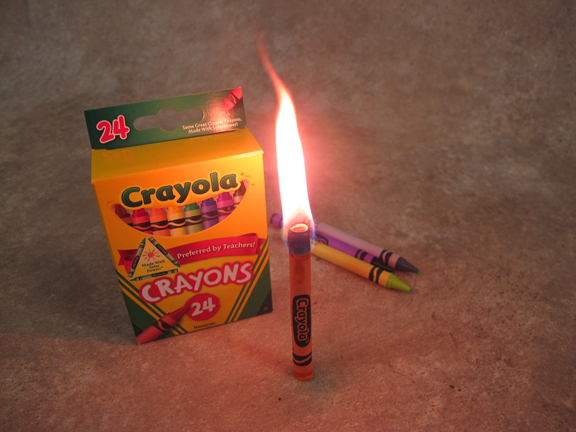 Finding candles that help clear the air, rather than fill it with a chemical scent worse than hospital, is pretty tough. Bookstore is working well for me, tho I am not sure which bookstore it is supposed to be. Most of them now smell like their coffee counter.